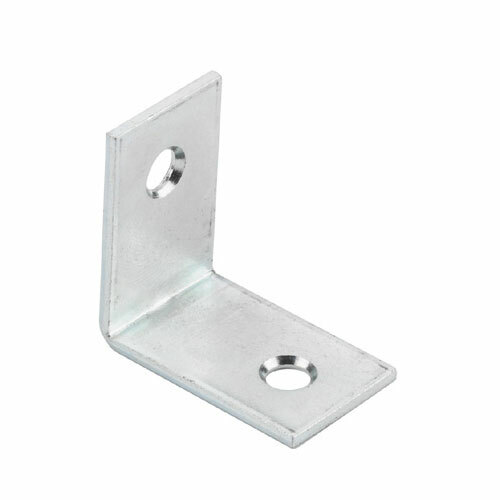 These corner brackets are ideal for specialist fixing applications and attaching cabinets to worktops. Two pre-drilled holes help to keep the bracket and screws in the right place. They are made of durable steel with zinc plating, and measure 25mm x 25mm x 1.6mm. You can order these brackets in packs of either 10 or 100.